The large meeting room seats 24 at tables, with ranchsliders at both ends of the room. 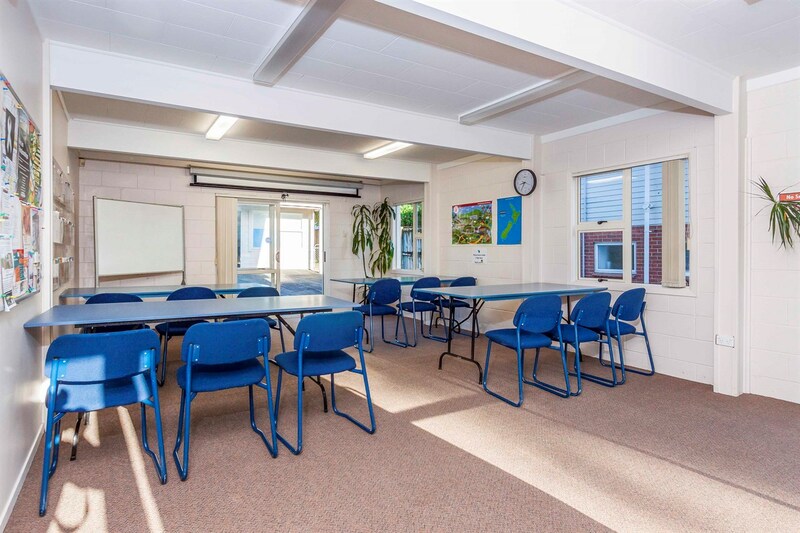 Perfect for board meetings, presentations, seminars, large classes, yoga & exercise groups, craft classes. Hourly rate: $20.00 per hour. Please email admin@west.org.nz for more information. The large meeting room seats 27-30 theatre style, with ranchsliders at both ends of the room. Perfect for Annual General Meetings, presentations, seminars, large classes, yoga & exercise groups. The Classroom seats 12 people and can be used as a classroom or boardroom for meetings. Access to upstairs kitchenette, coffee and tea facilities. Hourly rate: $15.00 per hour. Please contact admin@west.org.nz for more information. 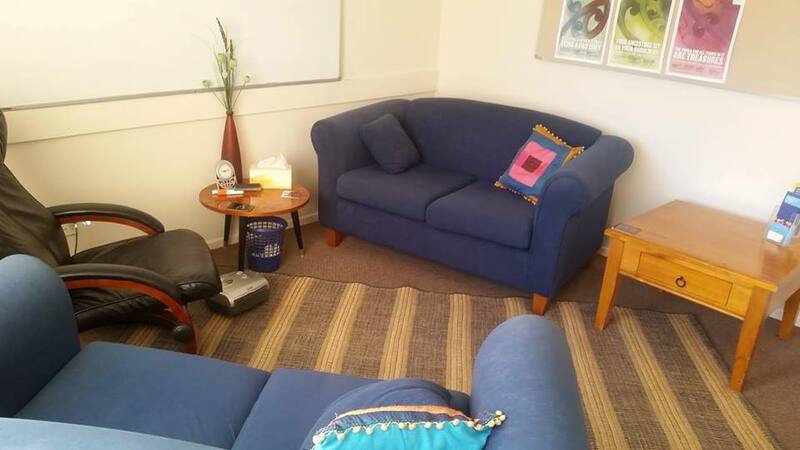 We have two counselling rooms available – The Fantail Room and Tui Room. 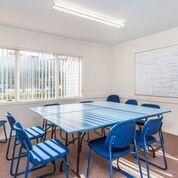 As the name suggests, the Tui Counselling Room is a larger room and perfect for meeting with couples, families or for meetings with two or more people. 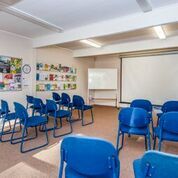 The room has been used by a range of hirers for counselling sessions, employment dispute meetings where it is advisable to meet off-site, mediation etc. Hourly rate: $12.00 per hour. Please email admin@west.org.nz for more information. 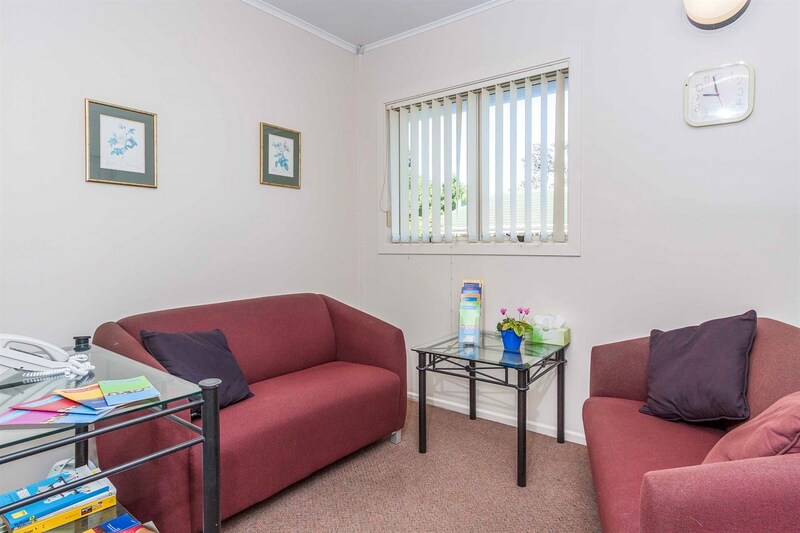 We have two counselling rooms available – The Fantail Room and the Tui Room. The Fantail Counselling Room is a smaller room which is perfect for one to one counselling, mentoring or small family meetings (2-3 people). Equipped with couches & plenty of natural light. Hourly rate: $10.00 per hour. Please email admin@west.org.nz for more information.